The reality of starting a business is that you’ll have to get used to the word “no”. The key is to have the determination and ability to see beyond that. Mental toughness and strength of character are important qualities for any successful entrepreneur. To get past initial rejection and keep pushing forward, it’s critical to believe in your product and company with relentless optimism. As a personal example, I had approached a prominent consultant to work with us on two separate occasions, both of which he turned down. I refused to take no for an answer and on my third attempt, he accepted the offer. Today, he is one of our most enthusiastic evangelists. 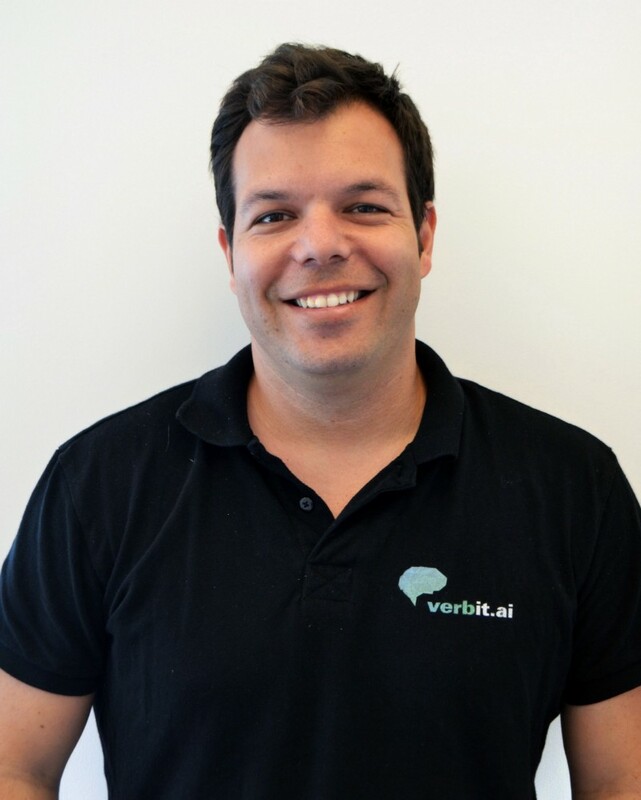 I had the pleasure of interviewing Tom Livne, the CEO and co-founder of Verbit, an AI-powered transcription and captioning solution based in Tel Aviv, Israel. An entrepreneur at heart, he possesses vast experience with every aspect of the tech startup lifecycle, including go-to-market, product strategy, marketing and fundraising, with a particular emphasis on SaaS business models. Tom’s background is especially strong in leadership and growth management, where he specializes in team building for high tech companies, helping them to expand globally. Can you share your story of a hard time that you faced when you first started your journey and how that led to success? The initial pitch to one of our first large clients was challenging. Because we were just starting out, we had a small customer base, something that made them slightly apprehensive to adopt our product. What ended up swaying them was our commitment to customer service and they ultimately ended up signing with us. However, to support their requirements, we had to make some changes and upgrades to our platform. This allowed us to define very early on what kind of product we wanted to build and put pressure on us to put it into action. In fact, that early version is the basis for our current solution. When an investor gives money, you have a responsibility to deliver and prove the value of the product and company. This is something that drives me to persevere and keep pushing forward. I also feel a tremendous responsibility to our employees and customers. Being accountable for these different groups of people is a major motivating factor for me to continue along this journey. Failure is not an option. How did Grit lead to your eventual success and turn things around? These are all valuable lessons that I learned during my military experience, which has shaped who I am today by helping me develop grit and strength of character. Verbit is definitely the biggest and most exciting project that I’m working on. 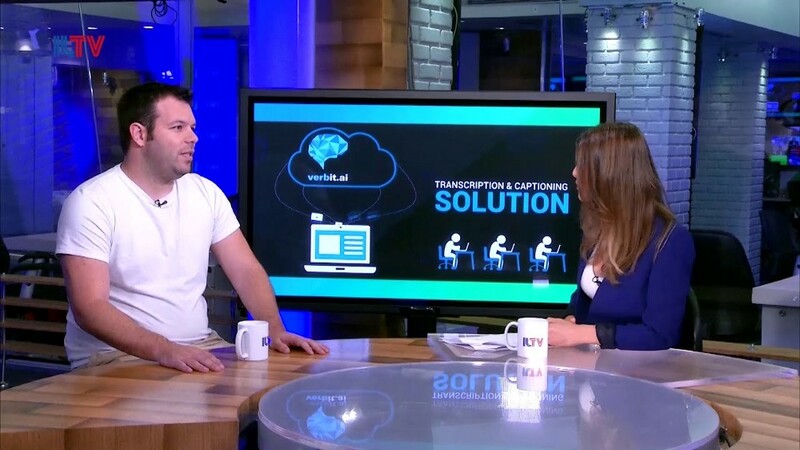 Our AI technology helps make higher education accessible for anyone with a desire to learn, in particular, the deaf and hard of hearing community, many of whom would not be able to consume academic video content without transcripts and captions. Obtaining a college degree is a major predictor for success and quality of life. Verbit contributes by removing that traditional barrier and makes it possible for individuals with disabilities to benefit from a college education, and reap the positive outcomes that go along with it. Our solution also helps organizations in the legal industry solve their challenges by providing highly accurate transcripts within mere hours or days, speeds that are unheard of in the market. In addition, our platform involves an extensive network of freelancers, who edit and review the transcripts that are generated by our AI technology. Through this model, we provide a flexible and rewarding career option for tens of thousands of people. I’ve had some of our transcribers reach out to me personally to thank me for the opportunity that Verbit has provided them. Executives typically find themselves juggling every aspect of their business on a daily basis. In this hectic scenario, employees can sometimes get lost in the shuffle. Don’t make that mistake. To achieve success, it’s critical to spend significant time and effort in crafting a positive atmosphere and company culture. The importance of clear, open communication can’t be overstated. Make sure objectives are clearly conveyed and that all employees are in sync with one another to achieve the collective goals. It all comes down to your team at the end of the day. Investing in them pays dividends.